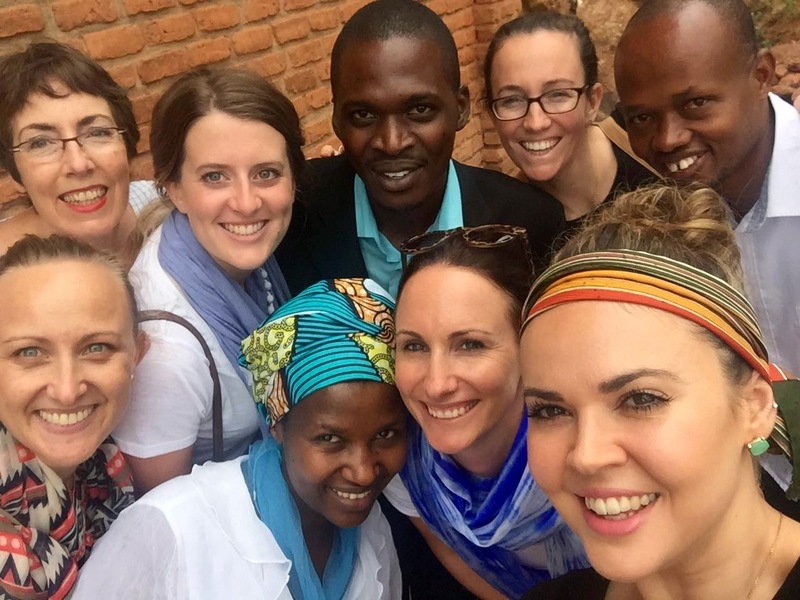 For the Rwandan Open Heart International team, there was no such thing as a lazy Sunday. While most of the 30-member team was hard at work back at King Faisal Hospital for the second day of surgery, others took time out to attend the local church service. 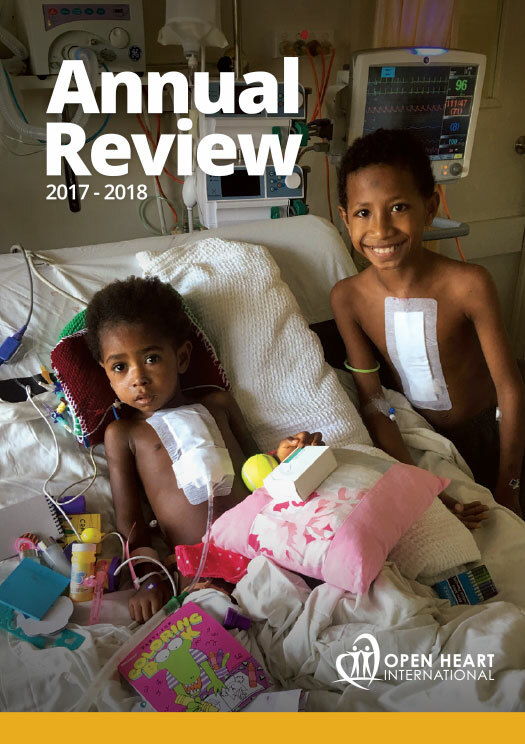 The intoxicating hymn songs were hard to ignore from our hotel and the local hospital, we followed the echoing humming coming from nearby. The church leaders welcomed us with open arms, embracing us all individually and encouraging us to join in the service that was already attended by hundreds of locals. The church, which was established in 1996, is home to various different choirs, which all took turns singing and delivering the service. Church leaders separated themselves and sat in-between us all and interpreted what the beautiful songs meant; the most common themes were about love and following your beliefs. It is hard not to be happy in the land of “a million smiles”, but each of us could not wipe the smiles off of our faces and get swept up in the service. 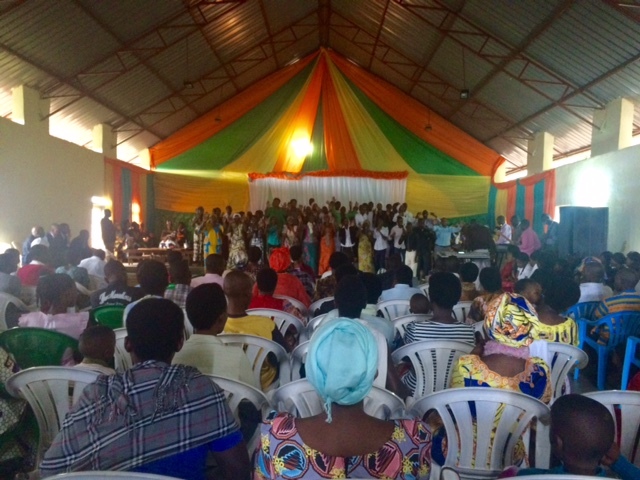 Some of us have previously been to a local church on previous missions, others never before, but each of us could not help but join in the singing, dancing and clapping. At one stage, one of the leaders excused himself from interpreting and joined his choir at the front of the church. One of the other church leaders, Beata, is an intensive care nurse from King Faisal Hospital and who invited the Open Heart International team to attend the church. Beata, who was pleasantly surprised we arrived, extended an invitation to Susan Schulz; an Adelaide Registered Nurse from the Women and Children’s Hospital. “We were talking about not working Sunday and I mentioned some people from Open Heart International wanted to come to a church service and she said you should come to mine,” Susan said. 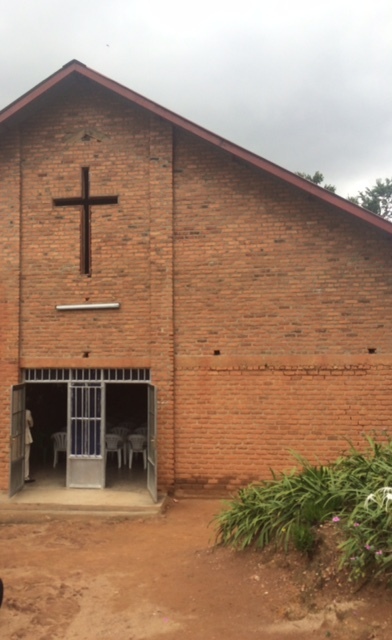 Susan believes all churches should be conducted like the one we visited. “It was very colourful, there was fabulous singing and I have never felt so welcome at a church,” she says. “I have been to churches around the world, but that was the best welcome I have encountered and it made us want to stay longer. 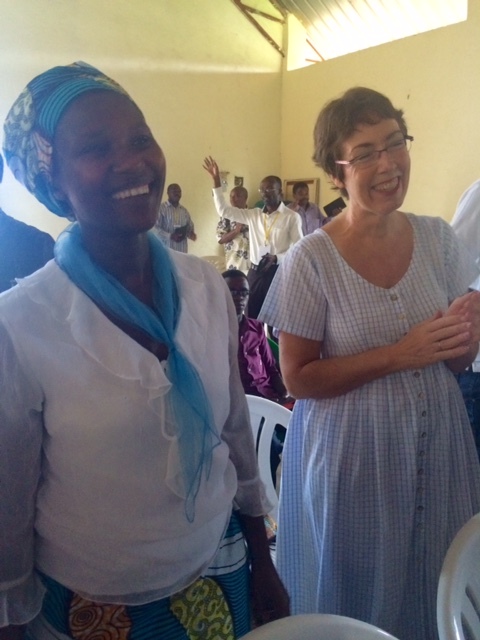 Susan says Beata is very proud the Open Heart International team came to her church. “Attending the service brought us into her world and out of the hospital,” Susan says. “I wanted to make that connection with her because it is important for our working relationship.